This Microsoft Office for Mac Home and Business 2011 Product Key is absolutely 100% Genuine License. 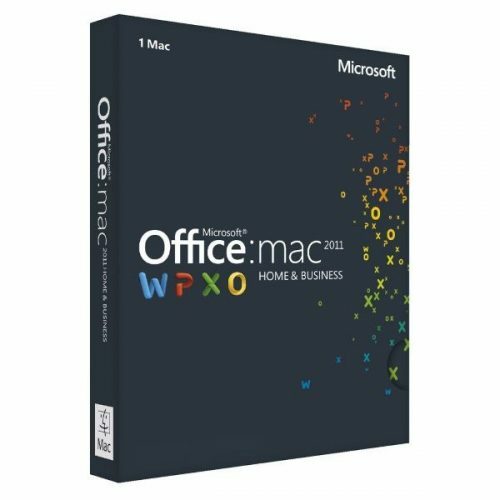 Activate Microsoft Office for Mac Home and Business 2011 version and support Microsoft Online Update. One Key For One Computer. One Microsoft Office for Mac Home and Business 2011 product key works permanently on one computer. Forever useful to reinstall the Operation System or Application Software. This Microsoft Office for Mac Home and Student 2011 Product Key is absolutely 100% Genuine License. 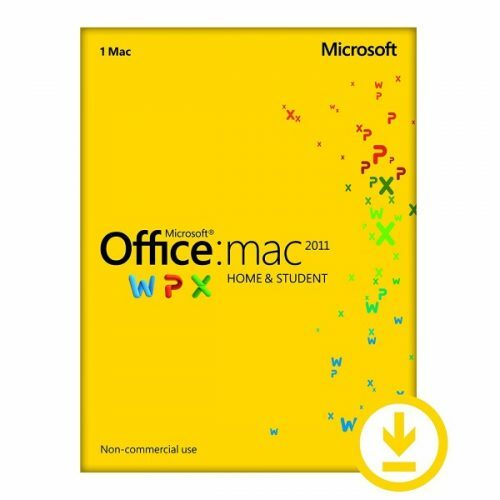 Activate Microsoft Office for Mac Home and Student 2011 version and support Microsoft Online Update. One Key For One Computer. One Microsoft Office for Mac Home and Student 2011 product key works permanently on one computer. Forever useful to reinstall the Operation System or Application Software. 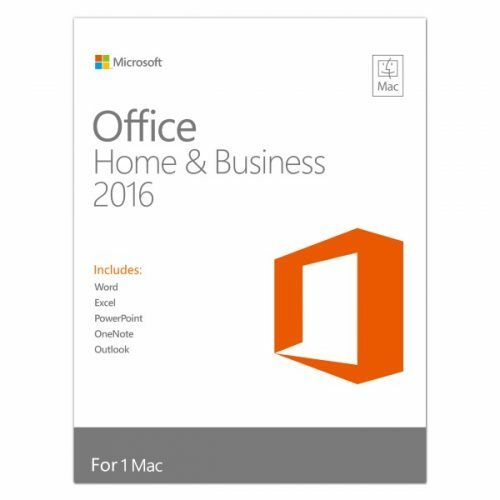 This Microsoft Office Home and Business 2016 for Mac Product Key is absolutely 100% Genuine License. 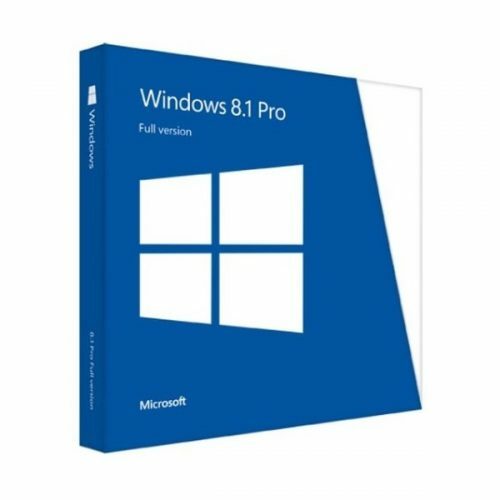 Activate Microsoft Office Home and Business 2016 for Mac version and support Microsoft Online Update. One Key For One Computer. One Microsoft Office Home and Business 2016 for Mac product key works permanently on one computer. Forever useful to reinstall the Operation System or Application Software.